Our Pizzas are simply the best around. 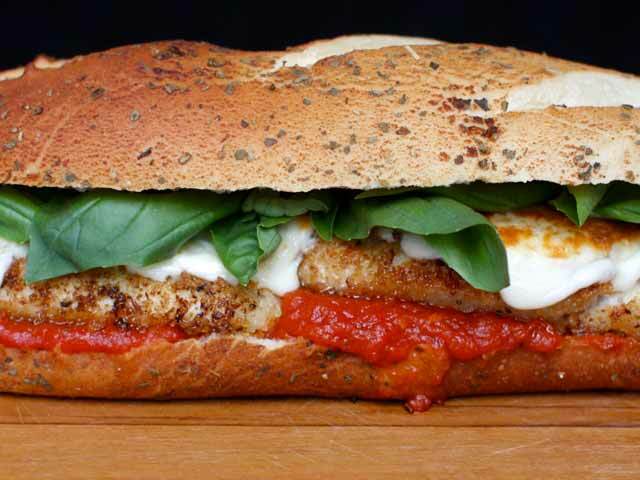 Order directly from our website or mobile app! Keep an eye out for special deals and promotions! Nothing is better than a home style pasta from Pete's. 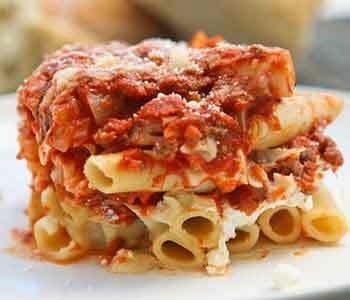 Check out our Baked Ziti with Meat Sauce, Lasagna, or Ravioli. All of our options are great. 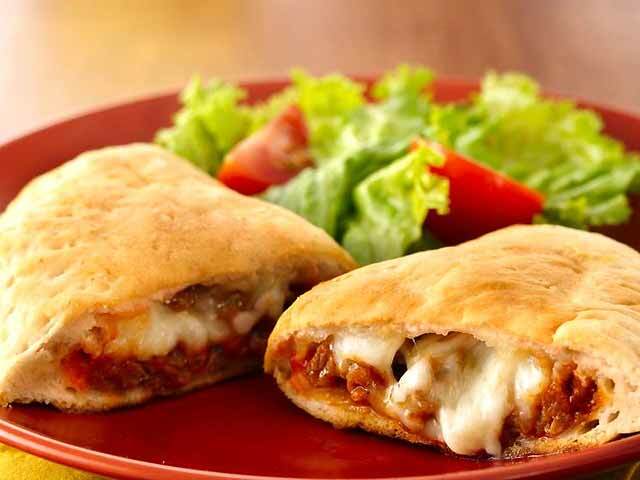 If you are feeling more adventurous, check out any of our Specialty Pan Pizzas. 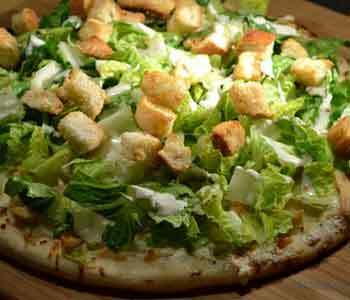 We have a ton of choices including our Chicken Caesar Salad Pizza, Buffalo Chicken Pizza, Eggplant Parm Pizza, and more! Petes Pizzeria is simply the best pizza around, hands down. 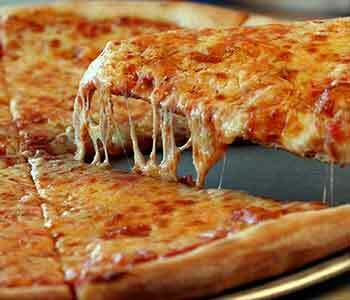 Come in to Pete’s Pizzeria any time for a slice or a pie. 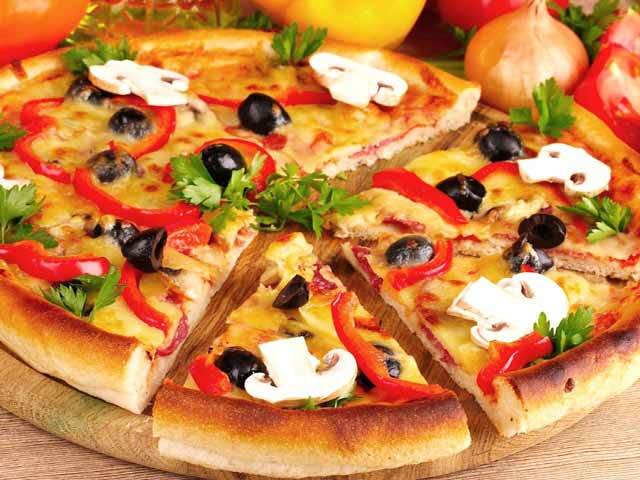 Keep it classic and have a plain or pepperoni slice or get adventurous and try any of our specialty pizzas. Crowd favorites include our famous buffalo chicken pizza, Pete’s special pizza, and our chicken parmesan pizza. Our pizzas are the best because we have been in this business for years, using the same quality recipes, and best ingredients we can find. We know how important a good slice is to our neighborhood, so we make sure that all of our pies are always up to that high quality standard. There are no shortcuts to make a great slice. 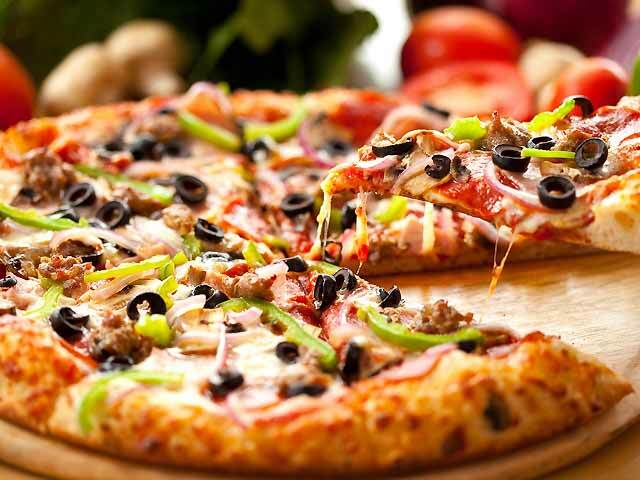 We want Pete’s Pizzeria to be your go-to for pizza, pastas, heros and Italian Entrees. We love our community and our loyal customers, that’s why we have made it easier than ever to order directly from Pete’s Pizzeria. Order directly through our brand new website or download our mobile app (available on iOS & Android). Make sure our mobile app is on your phone and keep an eye out for special deals and promotions!